Hey FBI?!? Who Put the Tin in Your Anthrax? 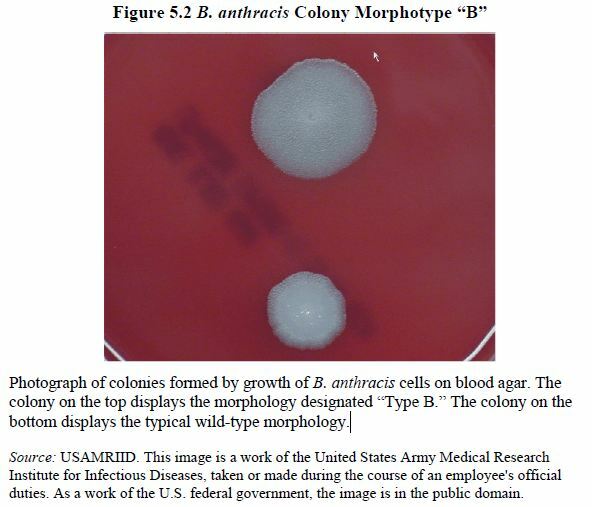 Last we heard from the FBI’s not-so-smoking gun in the anthrax case, USAMRIID admitted that they had no idea what kind of flasks of anthrax and other microbes its scientists had hidden around their labs, basically shredding the FBI’s claim that the anthrax used in the attacks on Congress and the Press could only have come from Bruce Ivins’ flask. The chemical mismatch doesn’t necessarily mean that deadly spores used in the attacks did not originate from Ivins’ RMR-1029 flask, says Jason Bannan, a microbiologist and forensic examiner at the FBI’s Chemical Biological Sciences Unit in Quantico, Virginia. 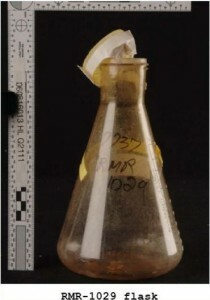 The RMR-1029 culture was created in 1997, and the mailed spores could have been taken out of that flask and grown under different conditions, resulting in varying chemical contents. "It doesn’t surprise me that it would be different," he says. There are a couple of reasons why this damages the FBI operative story implicating Ivins. https://www.emptywheel.net/wp-content/uploads/2016/07/Logo-Web.png 0 0 emptywheel https://www.emptywheel.net/wp-content/uploads/2016/07/Logo-Web.png emptywheel2009-02-26 05:18:192009-02-26 05:18:19Hey FBI?!? Who Put the Tin in Your Anthrax?